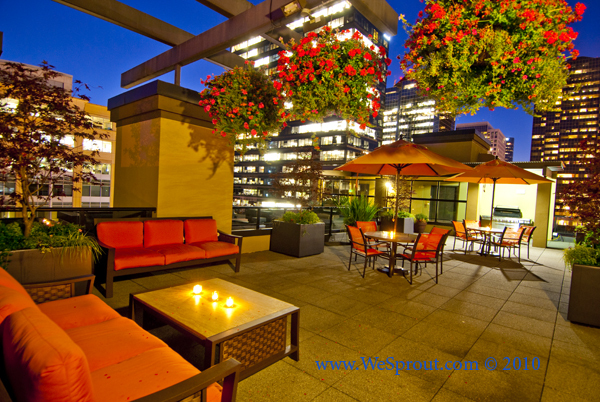 We recently completed a an architectural and real estate photography project in Bellevue Washington for BRE properties. Their Pinnacle BellCentre property is a well-designed and equally well-appointed building with impeccable landscaping, furnishings, and great facilities. 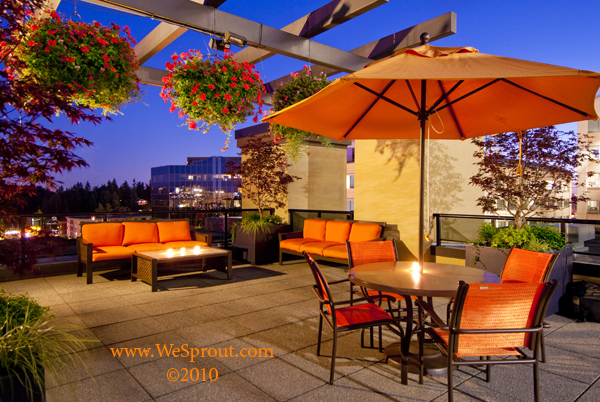 BRE’s goal was to show off the newly renovated rooftop patio in the heart of Bellevue’s Business District. 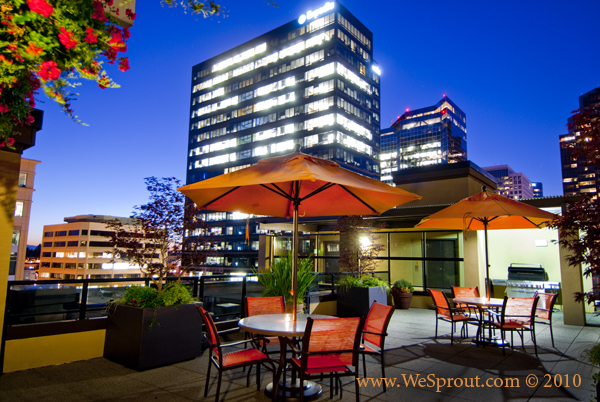 Internet travel giant Expedia is literally located across the street and multiple restaurants, malls, and parks are within walking distance. Their demographic tends to be 20 – 30 somethings working in the technology sectors of both Bellevue and Redmond, so we created imagery designed to catch the eye of the person who wants the best of big-city living. Next post: Buy Local and Buy American!